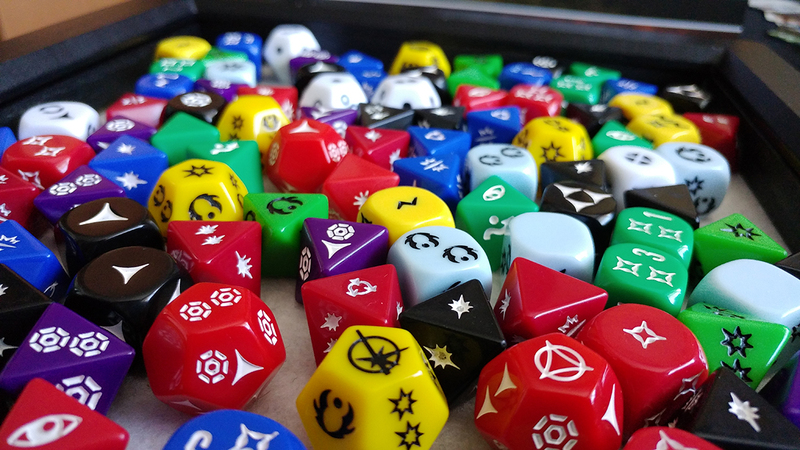 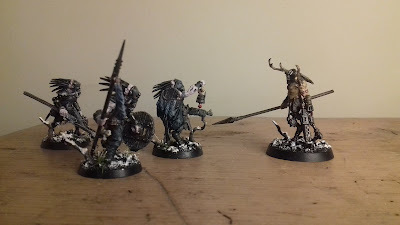 Objective Secured: Expanding the world of the Crows: 40k Beastmen(ish)! 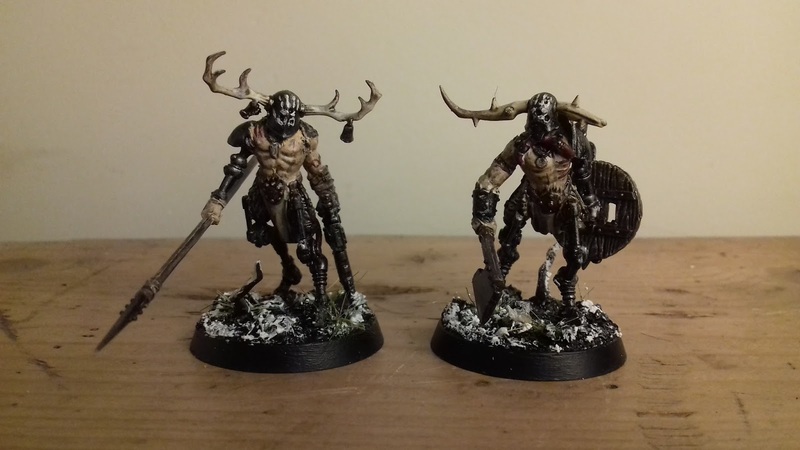 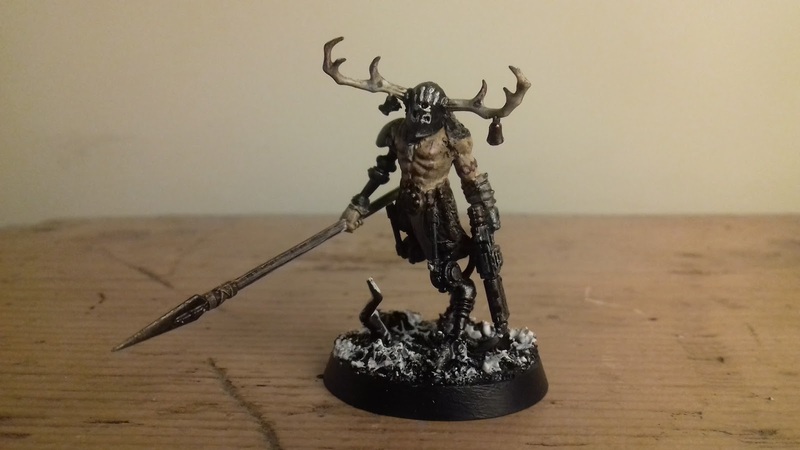 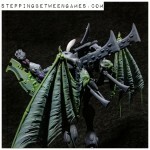 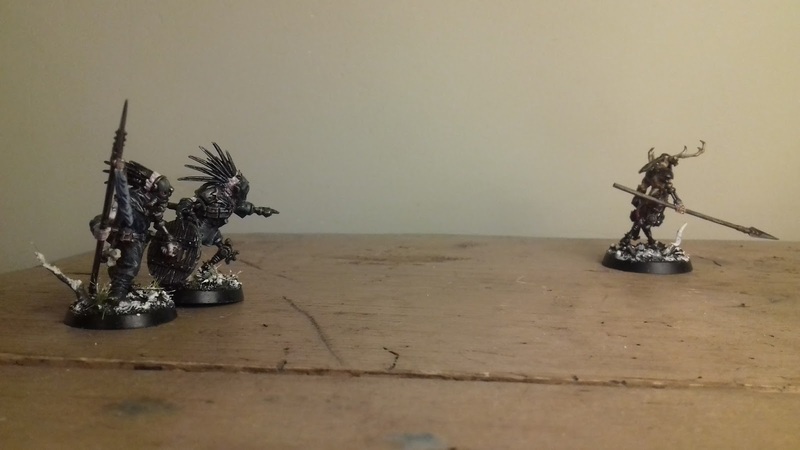 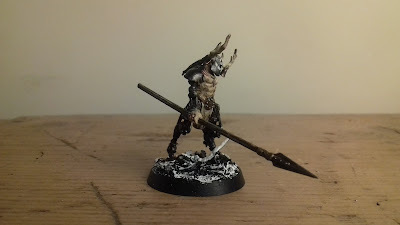 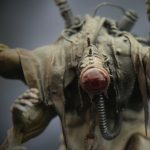 Expanding the world of the Crows: 40k Beastmen(ish)! 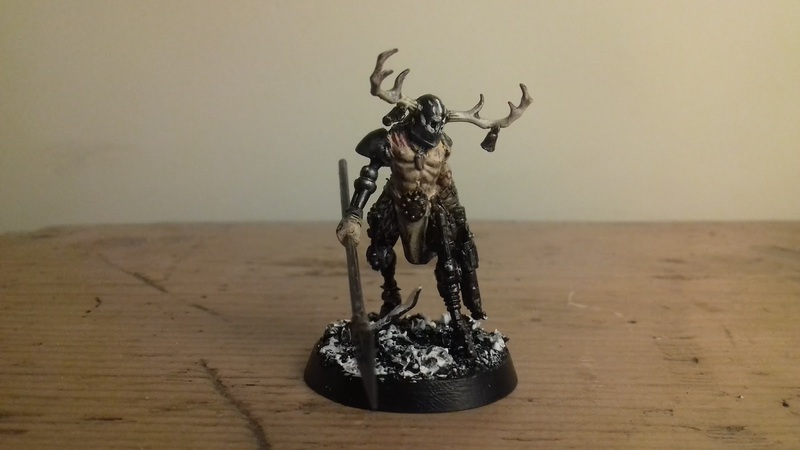 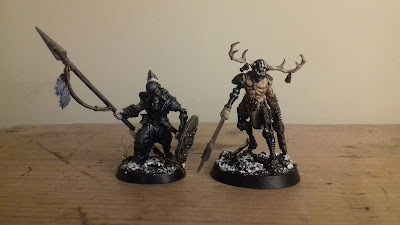 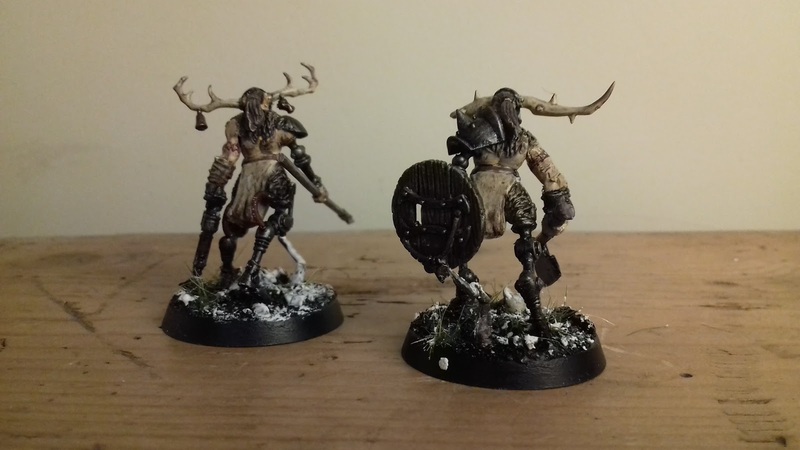 So that's the first of the Elk-men :) I've been wanting to expand a bit of the world around the Crows for a while, and these guys are hopefully just the start :) I'm picturing worlds on the wild fringes of the Imperium, far from the crowded hives, deafening forges and incense-ridden cathedrals (although hopefully lacking none of its weird anachronistic techno-feudalism feel). This post is also a bit of two rolled into one so here's the next guy! 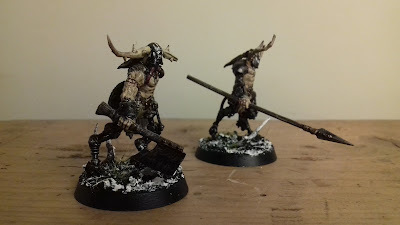 They're also an opportunity for me to have a crack at 40k Beastmen :) they're one of my favourite factions in the Old World, and I've seen them ported across a couple of times. 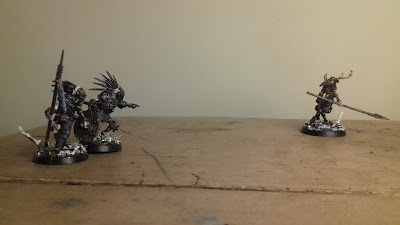 I thought it would be an interesting slant if they weren't so much mutants, but their more animalistic features were actually artefacts of technology.